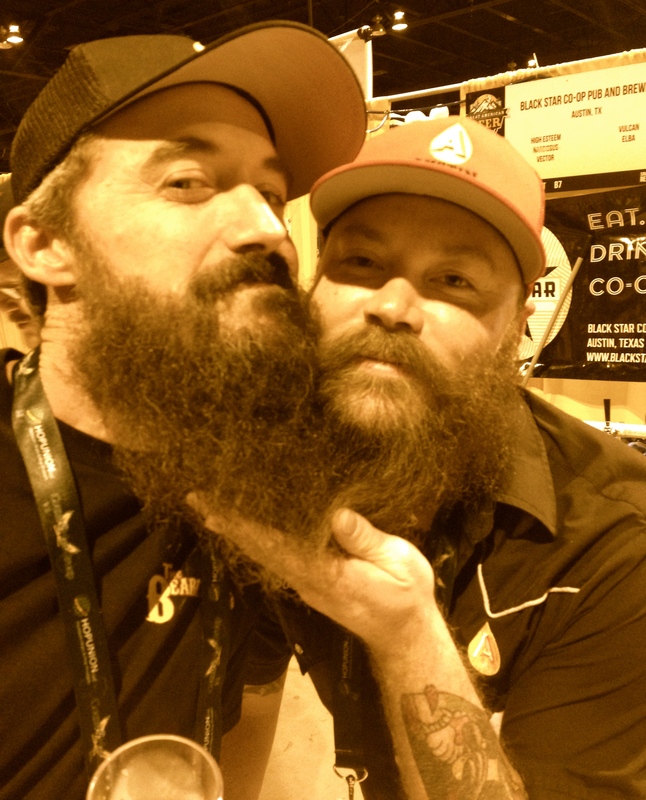 Sometimes, when the Ladies of Beards of Denver happen upon an amazing beard, it feels as if we’ve been saved. Which is why when we met Adam whilst sippin’ brews and sitting in a 1974 craft beer bus called the Beerliner in October during the Great American Beer Festival, we felt like we’d truly seen the light. 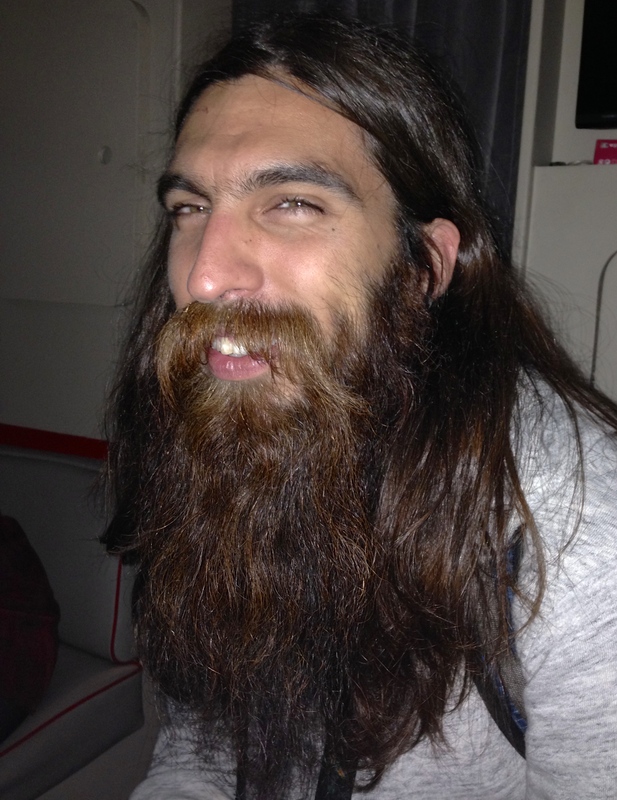 After all, Adam, who hails from Ft. Worth, Texas, has been growing his beard for four years, and hasn’t even trimmed it once (though he has touched up his moustache) and we do believe Jesus himself might be envious of Adam’s holier-than-thou beard. Adam prefers to go au naturel when caring for his beard, washing it as infrequently as possible, and he doesn’t comb it all that much, which gives his beard its unwieldy delightful nature. When asked if people accost him to caress his beard, Adam said he can fend off most admirers since he’s a lot taller than most people, but he does make the ladies work for it if they make the request. 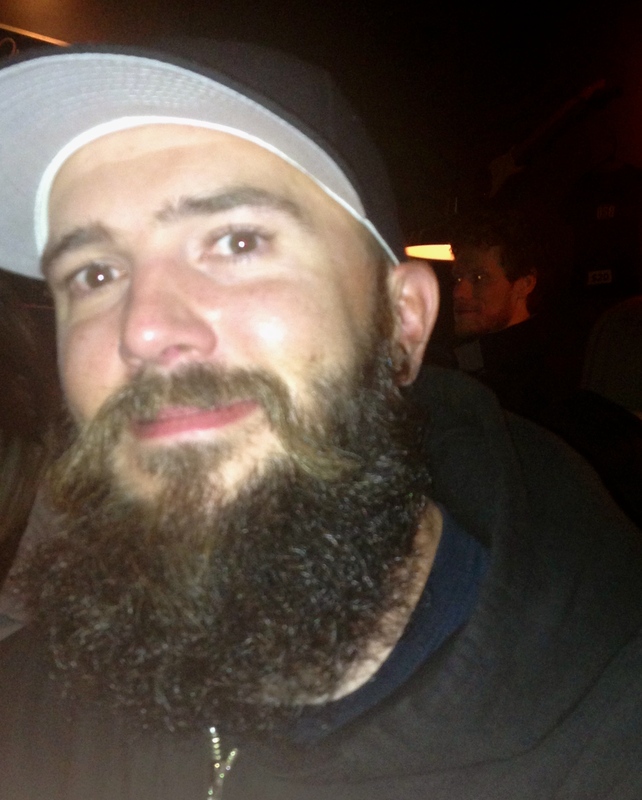 Adam, who was one of the more humble beards we’ve encountered, said he didn’t grow his beard for attention but receives it anyway (which we think is rather well-deserved). 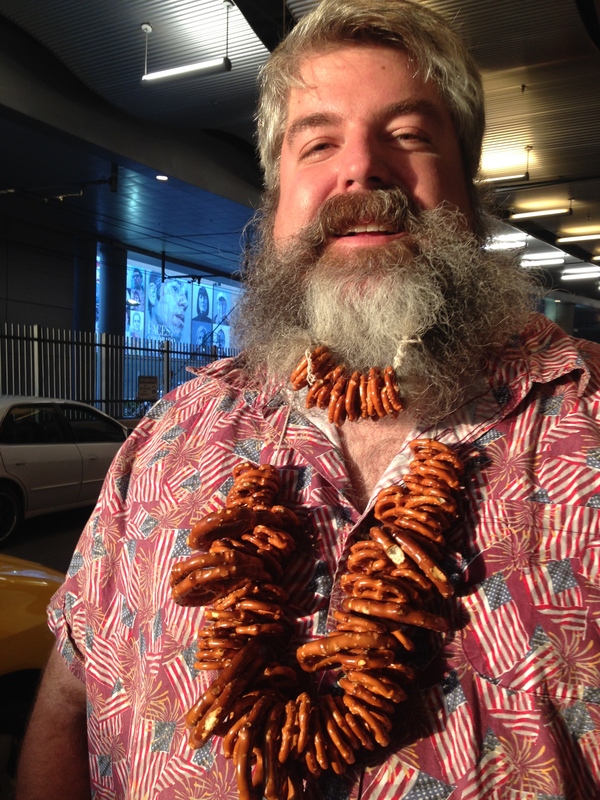 When asked whether his sweetheart likes his beard, Adam told us he was recently un-engaged, and enjoying a new sense of freedom. The ladies of Texas better be ready, they are certainly in for a treat! 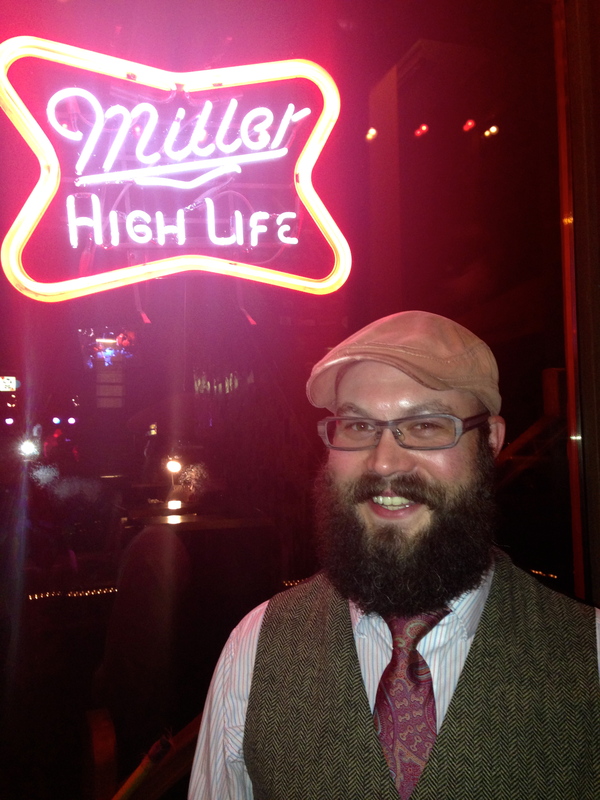 When not growing out his magnificent beard, Adam brews beer at the Zio Carlo Magnolia Brew Pub in Fort Worth. We’ll be sure to stop by the next time we’re in the Lone Star state to sample the brews and check out Adam’s beard progress! We have a feeling his beard is still going to go a long way. 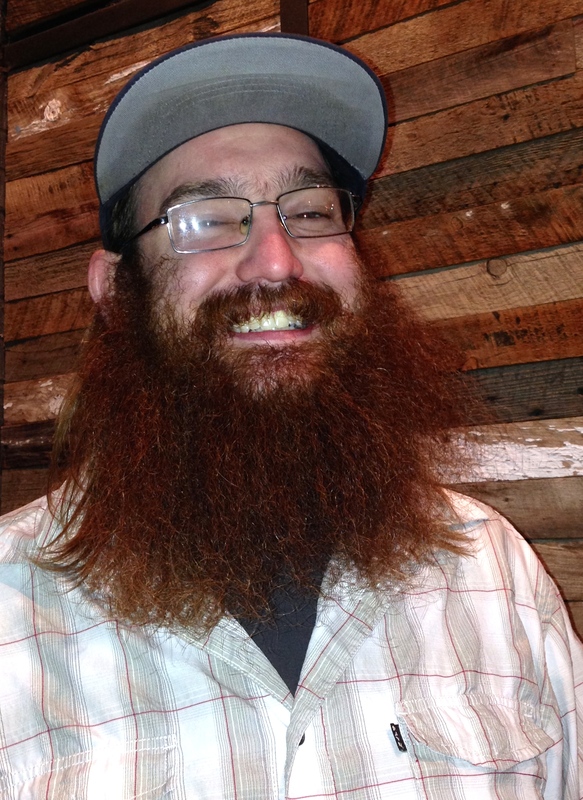 We first brought you the story of our favorite Bearded Beer Trafficker, Dan from Wynkoop, back in December. He promised us a 6-month progress report, and boy, did he deliver! Feast your eyes on these chops (photo taken in April), which according to Dan, he is still rocking. As lovers of the beard, we could not be more proud! Thanks buddy!